As of 2013, New York City requires all new construction to be inspected by a registered NYC Special Inspector to verify construction is in compliance with DOB approved plans. Inspectors must be hired by the building owner, rather than the contractor, and must be a registered with the DOB as a NYC Special Inspector. Becker Engineering PC is a Class I NYC Special Inspection Agency that providing inspections to all five Boroughs of New York City. 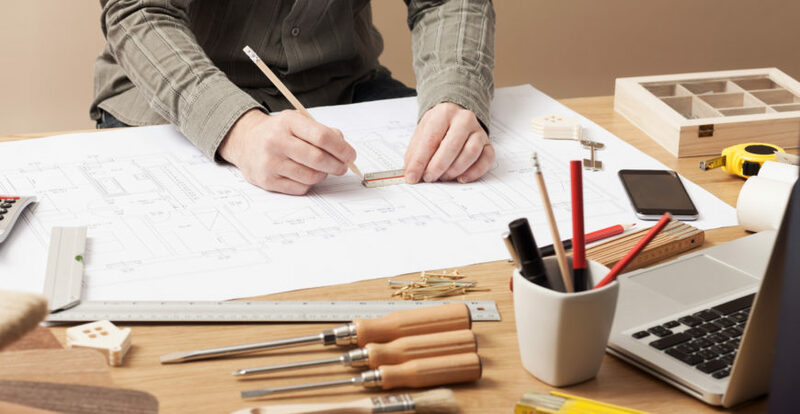 As an engineering firm, our team completes every inspection with a high level of expertise, giving you peace of mind your project is in the best of hands. 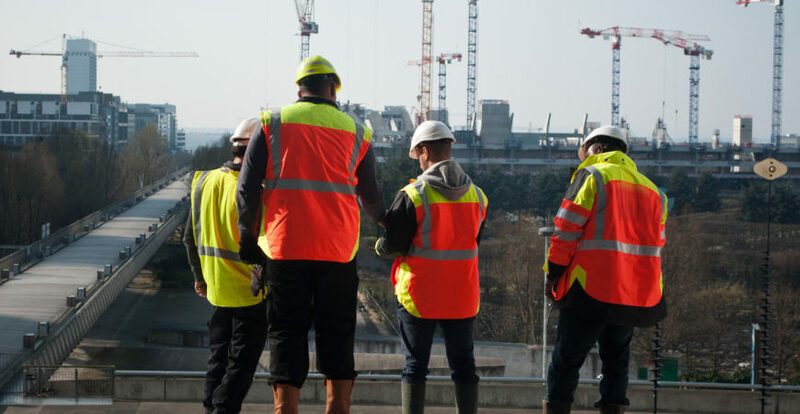 Our fast turnaround and flexible scheduling will ensure your project remains on schedule. We provide a variety of inspections for residential and commercial buildings. Prices for inspections vary by the size and scope of each project. We encourage you to give us a call to discuss your inspection needs.